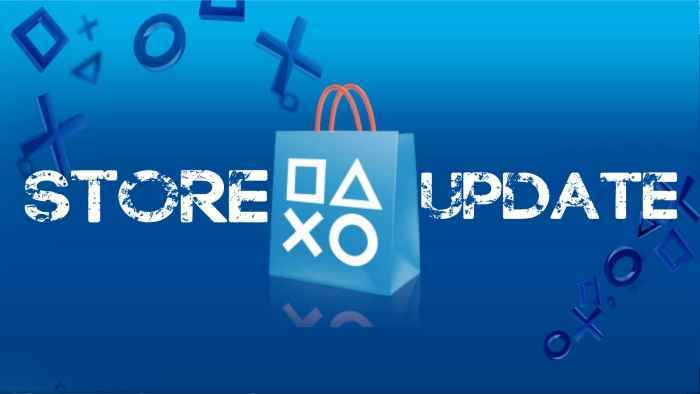 The new PSN Store update for December 6 brings with it a host of PS4 games that you can digitally download. Alongside the free December PlayStation Plus games, highlights this week include Locoroco Remastered, the Horizon Zero Dawn Complete Collection and colorful new platformer, A Hat in Time. Get the lowdown on the latest PS4 games coming to the PSN store update next week. Also, don't forget that you'll be able to download the Monster Hunter World PS4 beta, and pick up some discounted games in the PS Plus December sale. Also, you should check out some of the best PS4 games coming out in 2018!